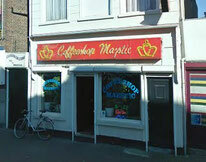 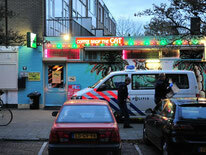 Coffeeshops in Breda are not aloud to sell cannabis to tourists. 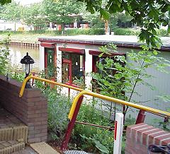 You have to be a dutch citizen and show your BSN or GBA registration number and ID, if you work or study in the netherlands temporarely. 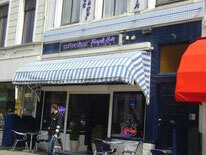 Close cities nearby who accept foreigners will be Terneuzen, Rotterdam or Eindhoven.